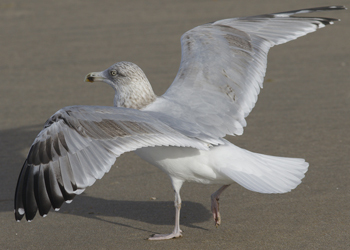 Herring Gull (argentatus) 3CY, October 16 2015, Katwijk, the Netherlands. 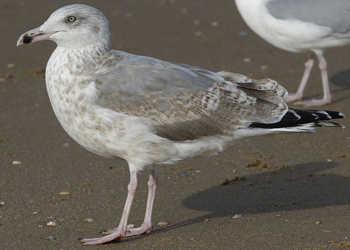 Herring Gull (argentatus) 3CY, October 20 2015, Scheveningen, the Netherlands. 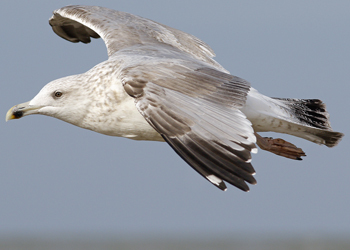 Herring Gulls, October 09 2015, IJmuiden, the Netherlands. Herring Gull BTO GC 89891 3cy (argenteus), October 01 2010, Boulogne/Mer, France (50.42N,1.34E). Picture: J-M Sauvage. 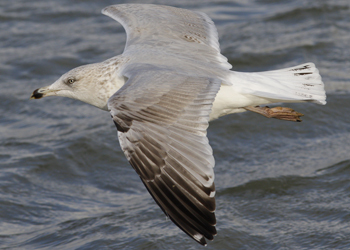 Herring Gull YR8.T 2cy-3cy (argenteus), May 2011 & October 2012, Boulogne/Mer, France . Picture: J-M Sauvage. Herring Gull FLAH 3cy (argenteus), October 23 2009, Boulogne/Mer, France (50.42N,1.34E). Picture: J-M Sauvage. Herring Gull (argenteus) 3CY PMAJ October 31 2013, Westkapelle, the Netherlands. Picture: Theo Muusse. Herring Gull (argenteus) H-158495 3CY-4CY, October 2009 & October 2010, Westkapelle, the Netherlands. Herring Gull H-107901 3cy (argenteus), October 18 2002, Westkapelle, the Netherlands (51.33N, 03.25E). 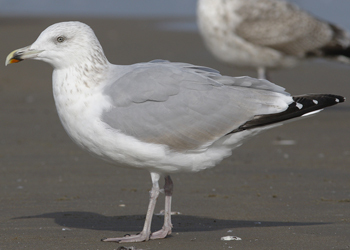 Herring Gull (argenteus) 9||+ 3CY-4CY, April 2018 - February 2019, Katwijk, the Netherlands. 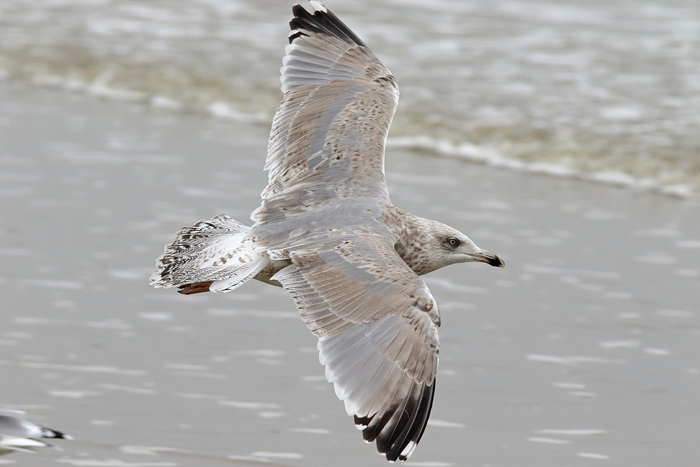 Herring Gull (argenteus) 8||Y 3CY, October 23 2018, Noordwijk, the Netherlands. Herring Gull (argenteus) A||7 3CY, October 18 2017, IJmuiden, the Netherlands. 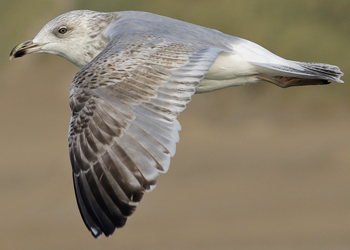 Herring Gull (argenteus) A||G 3CY, October 23 2018, Noordwijk, the Netherlands. 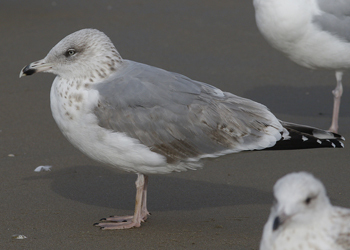 Herring Gull (argenteus) 6R 2CY-3CY, January 2017 & October 2018, Scheveningen, the Netherlands. Herring Gull (argenteus) 5.R 3CY, October 30 2016, Scheveningen, the Netherlands. 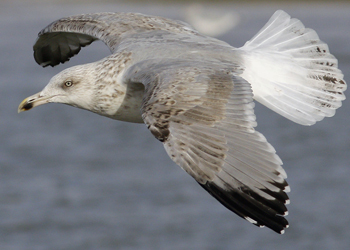 Herring Gull (argenteus) P4 3CY, October 24 2015, Westkapelle, the Netherlands. 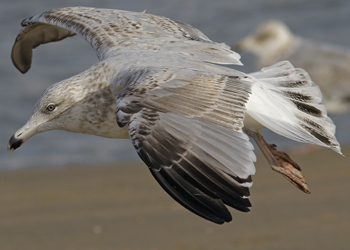 Herring Gull (argenteus) SM 3CY, October 20 2015, Scheveningen, the Netherlands. Herring Gull BH sub-adult / 3cy (argenteus), October 22 2007, Westkapelle, the Netherlands. Herring Gull YAFJ 3cy (argentateus), October 27 2010, Westkapelle, the Netherlands. 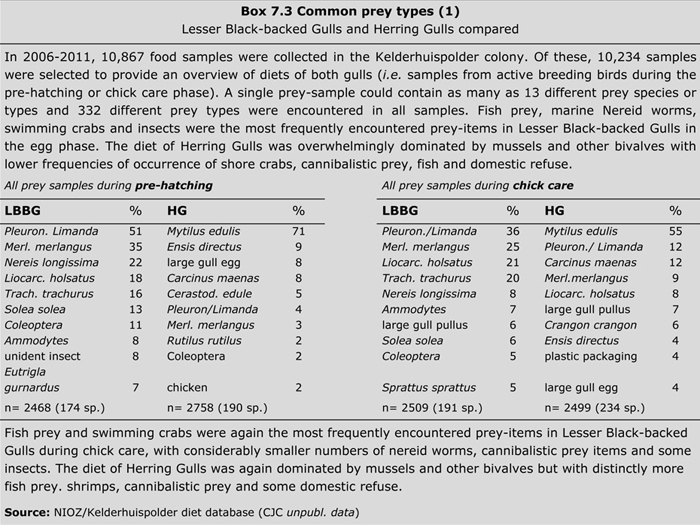 Herring Gull (argenteus) Y.BMD 1CY-4CY, August 2013 - April 2016, IJmuiden, the Netherlands. Herring Gull PCLZ 3cy (argenteus), September - October 2009, Westkapelle, the Netherlands. Herring Gull 5.374.328 3cy (argenteus), October 25 2003, Amsterdam, the Netherlands. Photo Ruud Altenburg. Herring Gull NLA 6.166.438 3cy (argenteus), October 22 2012, Scheveningen, the Netherlands. 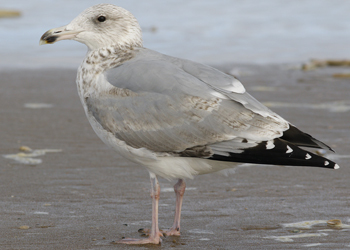 Herring Gull (argenteus) NLA 6.177.406 2CY-3CY, April 2016 & October 2017, IJmuiden, the Netherlands. 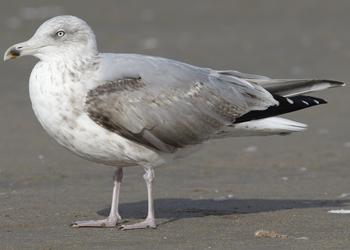 Herring Gull (argenteus) NLA 6.177.880 3CY, October 20 2018, Scheveningen, the Netherlands. hybrid HG x YLG EP30 3cy (argenteus x michahellis), October 25 1999, Westkapelle, the Netherlands (51.33N, 03.25E). Picture by Pim Wolf. Known hybrid from the Netherlands (Neeltje Jans), ringed June 23 1997, offspring of male michahellis, (orange EAY8) and female argenteus. Herring Gull V3T3 3cy (argentatus), October 28 2004, Westkapelle, the Netherlands (51.33N, 03.25E). Picture by Pim Wolf. 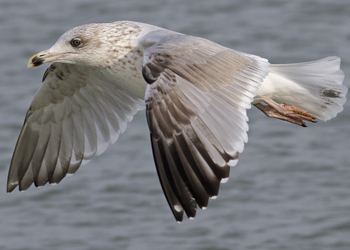 Herring Gull argentatus DKC 4298575 3CY, March & October 2015, Leiden & Scheveningen, the Netherlands. 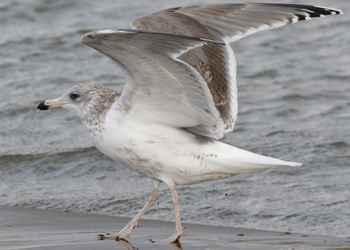 Herring Gull (argentatus) J4389 3CY, October 25 2014, Hovindam - Oslo, Norway. Picture: John Sandøy. 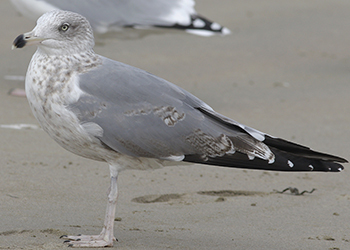 Herring Gull argentatus J4901 3CY, October 04 2015, Vest-Agder, Norway. Picture: Nils Helge Lorentzen. 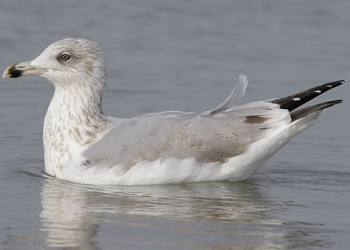 Herring Gull (argentatus) C93J9 3CY (3rd cycle), October 17 2003, Finland. Picture: Visa Rauste. Herring Gull KH89, 3cy (argentatus), October 31 2011, IJmuiden, the Netherlands. Herring Gull KY31, 3cy (argentatus), October 27 2010, Westkapelle, the Netherlands. Herring Gull argentatus KJEC7 3CY, October 20 2007, Tampere dump, Finland. Picture: Visa Rauste. 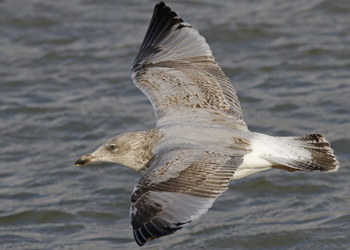 Herring Gull argentatus 3L6P 3CY, March 31 2014 & October 02 2014, Zabieliškis - Kaunas, Lithuania. Picture: Boris Belchev. 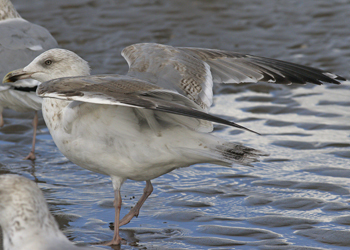 Herring Gull argentatus 3CY, October 16 2015, Katwijk, the Netherlands. 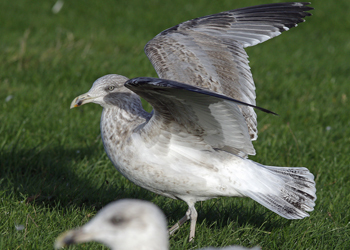 Herring Gull 3CY, October 09 2015, IJmuiden, the Netherlands. 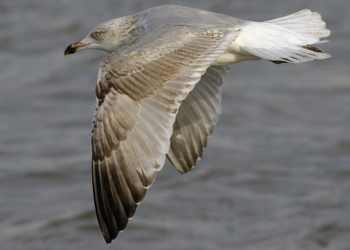 Herring Gull 3CY, October 13 2015, Katwijk, the Netherlands. Herring Gull 3CY, October 18 2017, IJmuiden, the Netherlands. 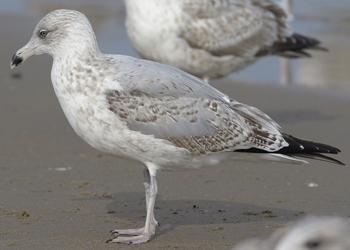 Herring Gull (argentatus) 3CY, October 27 2015, Scheveningen, the Netherlands. 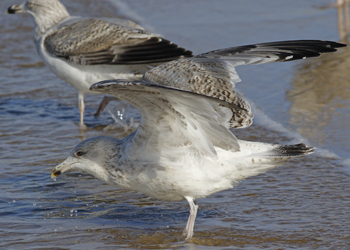 Herring Gull 3CY, October 20 2014, Katwijk, the Netherlands. Herring Gull (argenteus) 3cy, October 07 2012, Noordwijk, the Netherlands. P9 fully grown. Herring Gull (argenteus) 3cy, October 09 2012, Katwijk, the Netherlands. Grey inner primaries. P10 almost fully grown. Herring Gull 3cy, October 09 2012, Katwijk, the Netherlands. Grey inner primaries. Herring Gull 3cy, October 19 2012, Katwijk, the Netherlands. P10 fully grown with small mirror. With 2cy behind. Herring Gull 3cy, October 19 2012, Katwijk, the Netherlands. P10 fully grown with small mirror. Herring Gull 3cy, October 19 2012, Katwijk, the Netherlands. P10 fully grown. 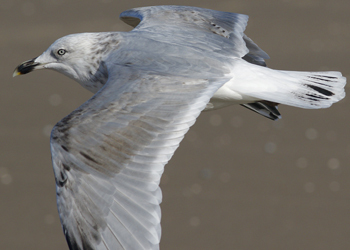 Herring Gull 3cy (argenteus), October 11 2011, Scheveningen, the Netherlands. Herring Gull 3cy (argentatus), October 11 2011, Scheveningen, the Netherlands.